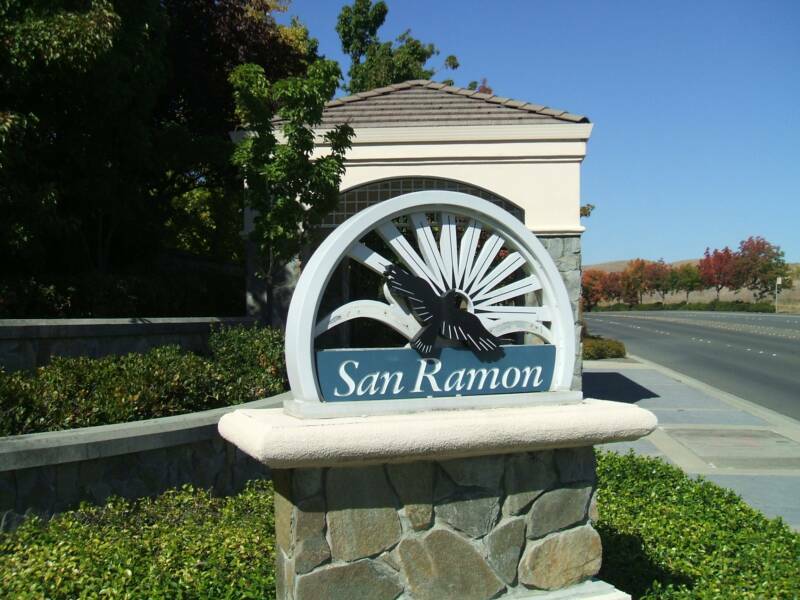 We have studied a lot of the housing statistics for San Ramon including short sale housing stats, from January 1, 2012 through October 1, 2012, and here they are! Equity Sales: The number of active equity sales (properties where the owner makes a profit on the sale) in San Ramon is 37, ranging in price from $205,000 to $1,225,000. Stats show 71 pending homes ranging from $160,000 to $1,669,000, which is still low compared to last year’s housing volume. 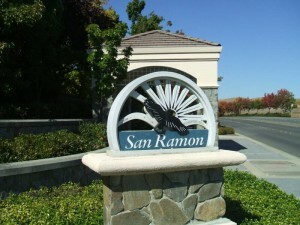 And YTD there have been 539 equity sales in San Ramon ranging in sales price from $129,000 to $1,879,000. If you would like more information on the local San Ramon real estate market, including short sales, equity sales, or REO, please contact us! We have experience across all types of real estate. Previous post: Emeryville Short Sale in Bridgewater Community Now On The Market! Next post: 1885 Whipoorwill Ct. in Livermore – closed short sale!